What is name of the hunchback on the right? Answer: EDI....este Igor, pala! 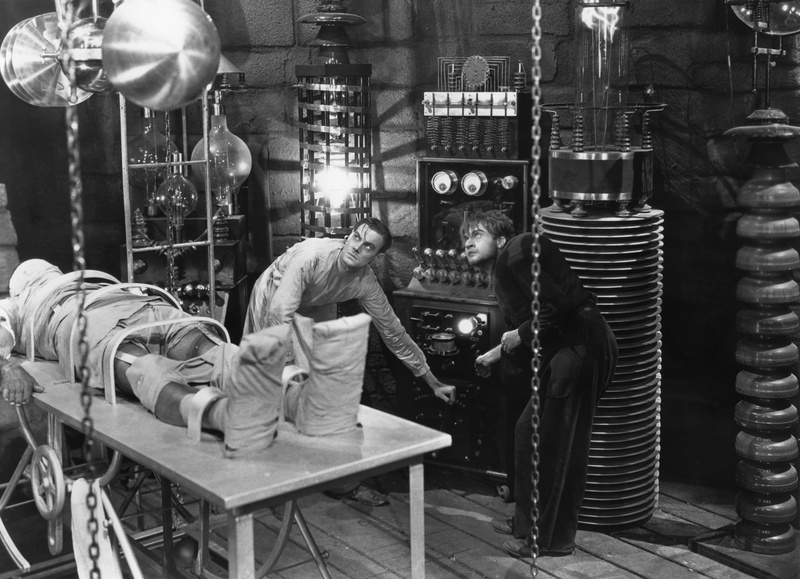 IHJ, are you Dr. Frankenstein's creation? BTW, look at 'em vacuum tubes at the back! didn't know The mighty KOI is scared to watch horror movies......duwag! I'm a bit confused. Why is this topic in my idol's clinic? Maybe someone can explain? Whenever I pay IHJ for the goods I buy, its like a horror movie!